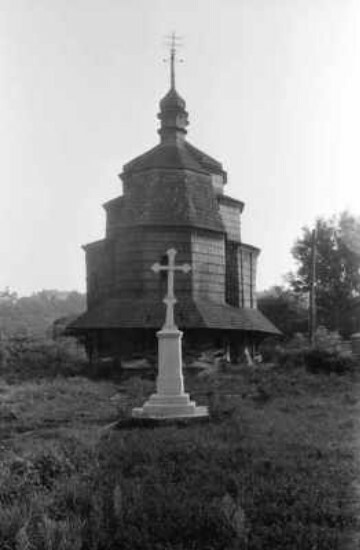 Chortkiv [Чортків; Čortkiv]. Map: IV-6. 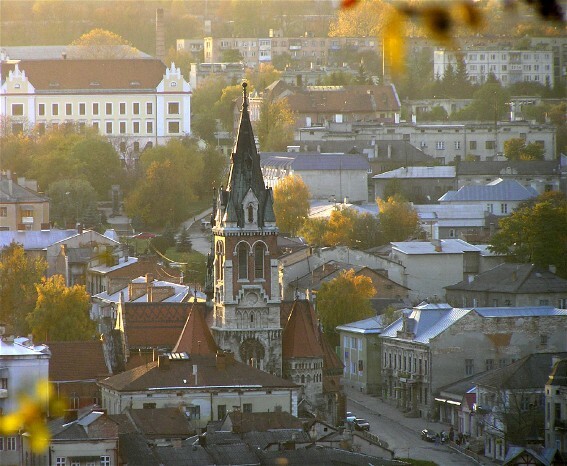 City (2011 pop 24,649) on the Seret River, raion center in Ternopil oblast, situated in the northern part of Galician Podilia. 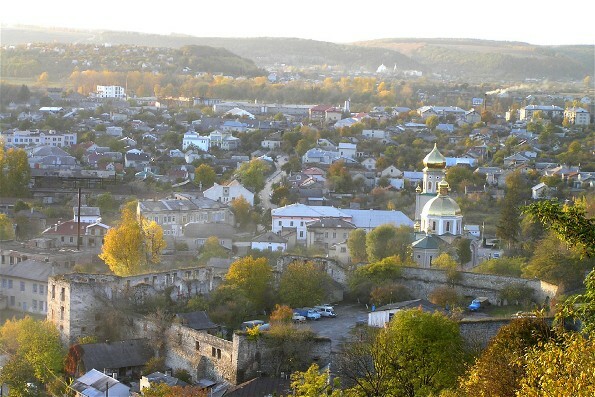 Chortkiv was first mentioned as the village of Chortkovytsi in 1427. 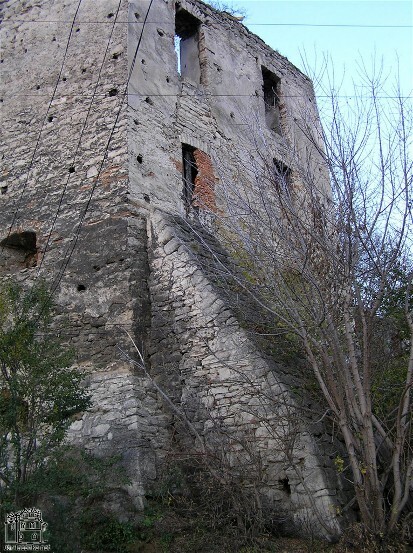 The town with the right of Magdeburg law was established in 1522 by Jerzy Czortkowski who built a wooden castle in Chortkiv, replaced in the early 17th century with a stone castle. 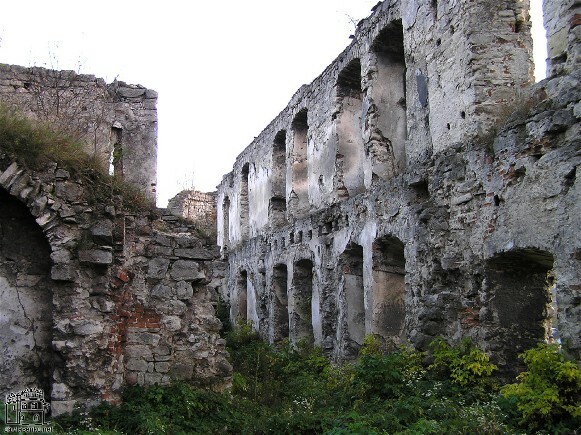 The town declined in the second half of the 17th century, during the Polish-Turkish wars. Under Austrian rule it was the center of the Chortkiv district; later it became a county center. On 8 June 1919 the Ukrainian Galician Army broke through the Polish front at Chortkiv and began the Chortkiv offensive. 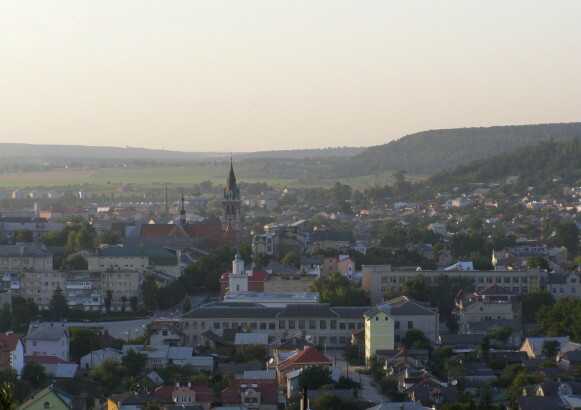 In 1931 the town had 19,000 inhabitants, 22.8 percent of whom were Ukrainians (Greek Catholics), 46.4 percent Poles (Roman Catholics), and 30 percent Jews. 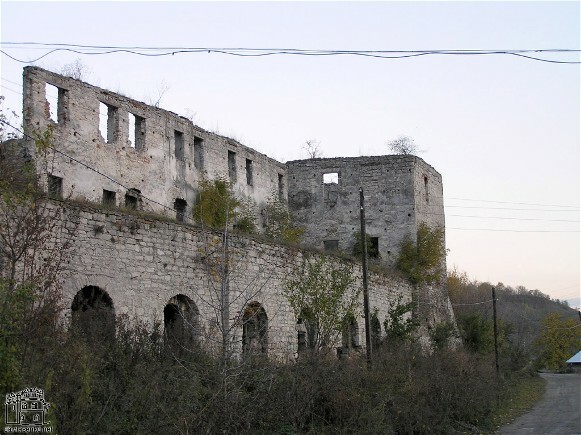 Chortkiv is an administrative, commercial, and small-scale manufacturing center. Today it has some industry: food-processing, garment making, and railway maintenance. 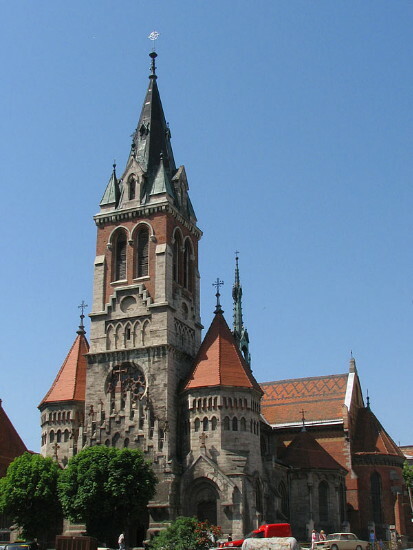 Among its architectural monuments are a fortress built in the 16th and 17th centuries, two wooden churches of the 17th and 18th centuries, and the Roman Catholic Church of Saint Stanislaus (1619, rebuilt in the 20th century). There is also a regional studies museum.